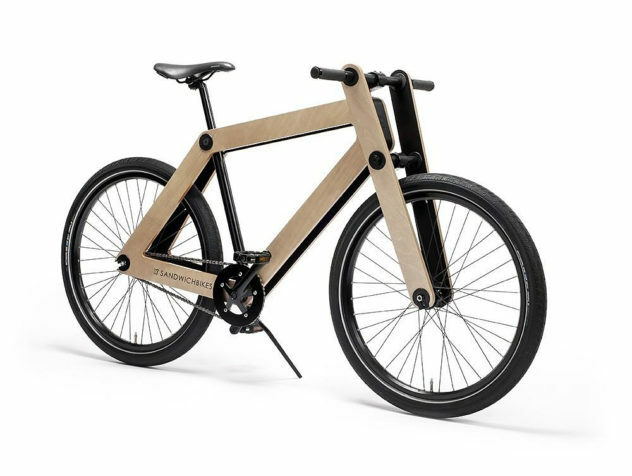 The Sandwichbike is an innovative Wooden Bike designed by Basten Leijh, it can be Flat-Packed for easy transportation and is ecologically sustainable. 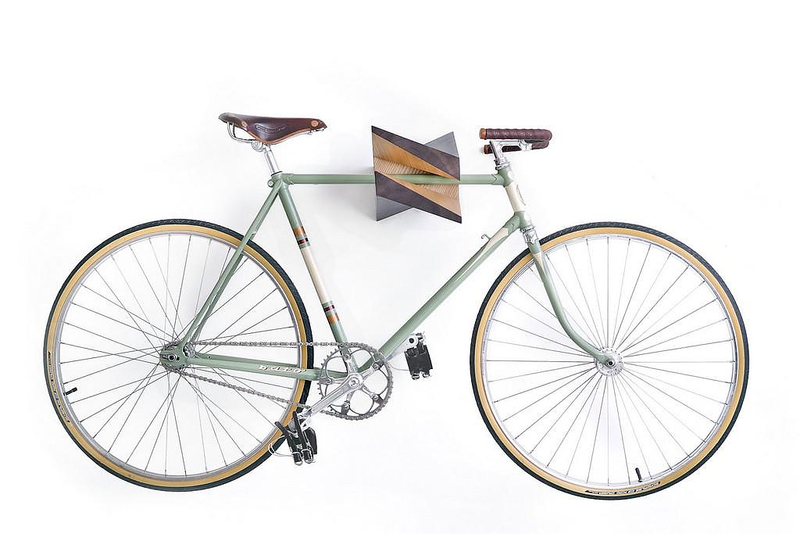 The wooden Iceberg bicycle wall hanger by Latvian Woodstick Ltd features intense geometric and minimal lines combined into a striking design. 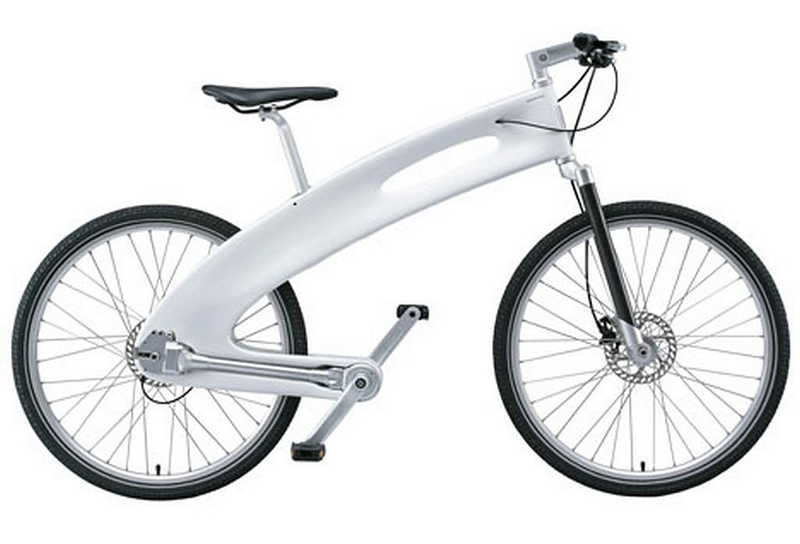 Biomega LDN is a very stylish urban commuting bicycle designed famous designer Ross Lovegrove. 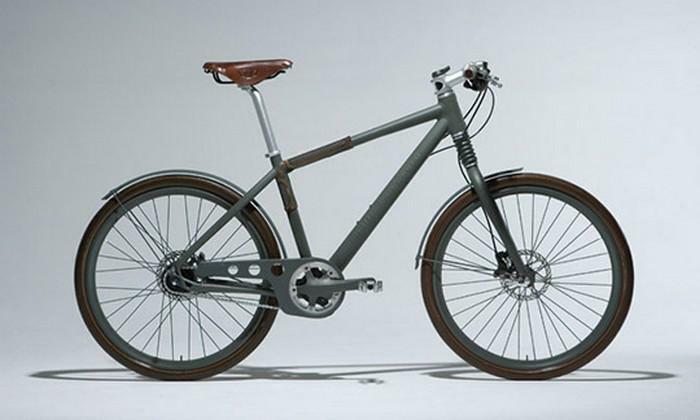 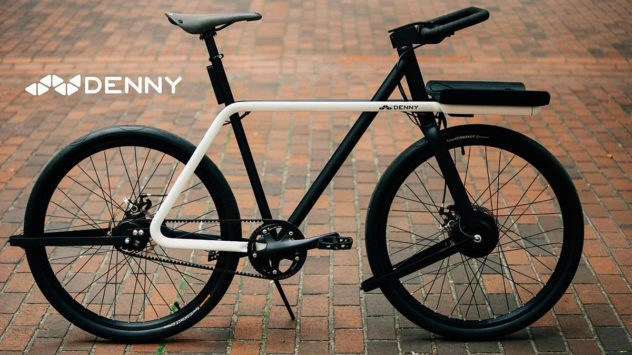 It features shaft drive, 8 speeds, and carbon fiber frame. 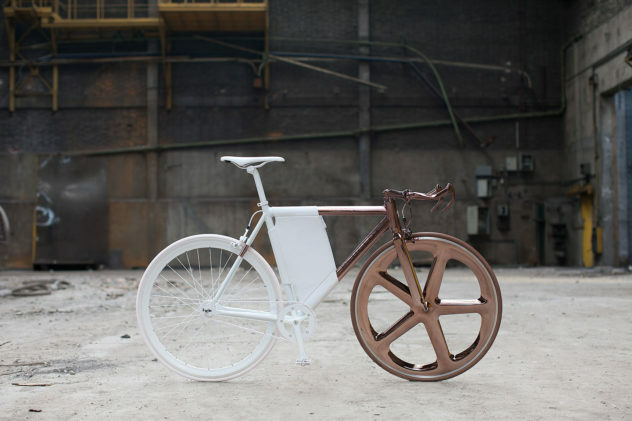 Cannondale, cycling’s original benchmark, in collaboration with denim brand G-Star present a unique bicycle that looks vintage, yet modern. 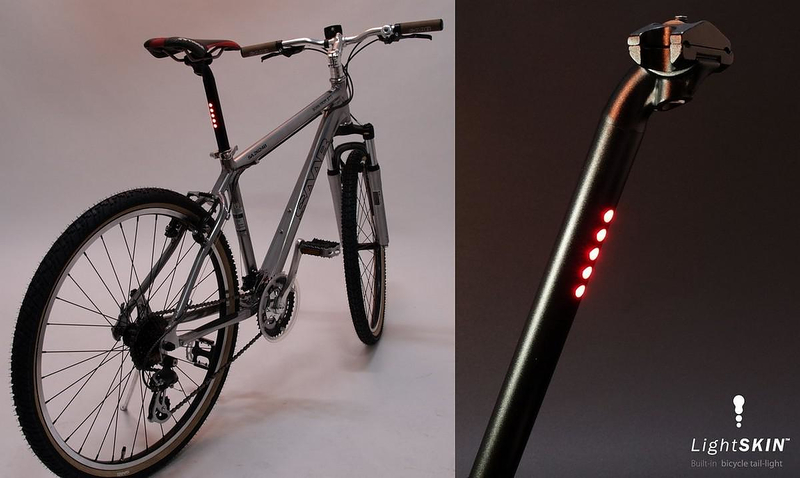 LightSKIN is an innovative built-in LED bicycle tail light that combines elegant aesthetics with usability. 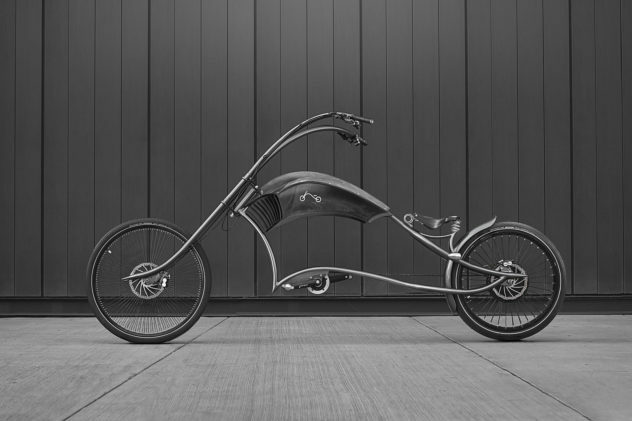 It earned the “red dot design award” in 2010.